MSN Africa has published a list of African actors to watch in 2013. It story was done by writer Obed Boafo and it highlights five (5) actors in Africa who have potentials for achieving global dominance this year. Joseph Benjamin (Nigeria) – He is Nollywood’s multi-talented young man. He won the 2012 African Actor of the Year award at the 17th edition of the African Film Awards. He is also a co-host of Project Fame. Ntare Guma Mbaho Mwine (Uganda) – He is also a playwright, photographer and documentarian. He holds a Masters Degree of Fine Arts (Acting) from the New York University. Homla Dandala (South Africa) – He was a local series actor before making it to the mainstream film acting in South Africa. He featured in “Land of Thirst”, “Jozi-H” etc. 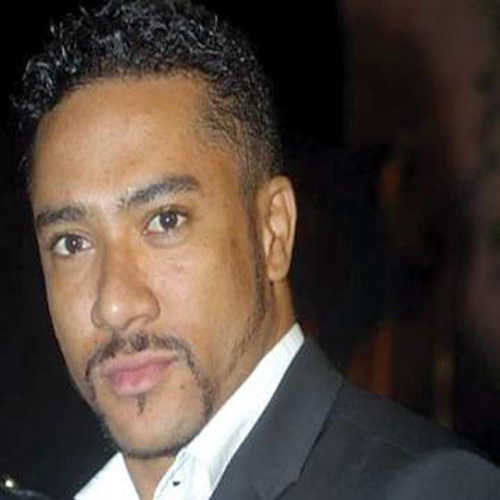 Majid Michel (Ghana) – Before his shot to fame, he engaged in local drama series. He won the Best Actor (Leading Role) during the 2012 African Movie Academy Awards. He is noted for his success in movie “Agony of Christ”. Morris Sesay (Sierra Leone) – He has paid his dues when it comes to movie making on the continent. He struggled before gaining mainstream appreciation. Click here to learn more about these actors.